AITI KOMPUTER (Company No. SA 0102527-D) was incorporated on 26th October 2007 .We have started our business as a computer retail outlet and service center in 1992 in Semenyih, Selangor. With the hard work and dedicated work force, and more important the support from the customer, we manage to expand our business to a medium scale as we are today. We are proud to be one of the leading computer retailer in Semenyih, Selangor. This business is a partnership between Mr.Mahadzir bin Ibrahim and his wife, Mrs. Anisah bte Ayob. AITI Komputer. 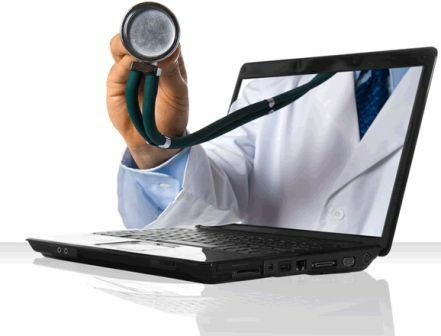 Our technicians do system upgrades, system troubleshooting, computer repairs, as well as printer cleaning and repairs. Let us help you make your computer headaches go away. Get in touch with us today. Thank you for the support from our customer, supplier and business partner which help AITI KOMPUTER achieve a very excellent growth in business. Technology in computer is changing so quickly in today's fast moving market. 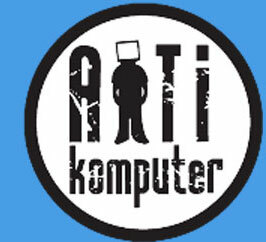 Businesses in this region require a business partners with technically superior and full competent in computer market, like AITI KOMPUTER to gives them consultation, supplies of computer system and equipment, which is suitable for their requirement to avoid the wastage and to make sure it is fulfilling the future requirement of the industry. We are greatly blessed to be in this innovative and fast moving computer industry that fully utilize our expertise and knowledge to joint force and built our country vision for computerize nation. We are proud to be a player who is able to contribute to the growth of the industry, and be able to fully support our vision. We are working hard to improve the computer knowledge among Malaysian in assisting the government achieving the vision 2020.